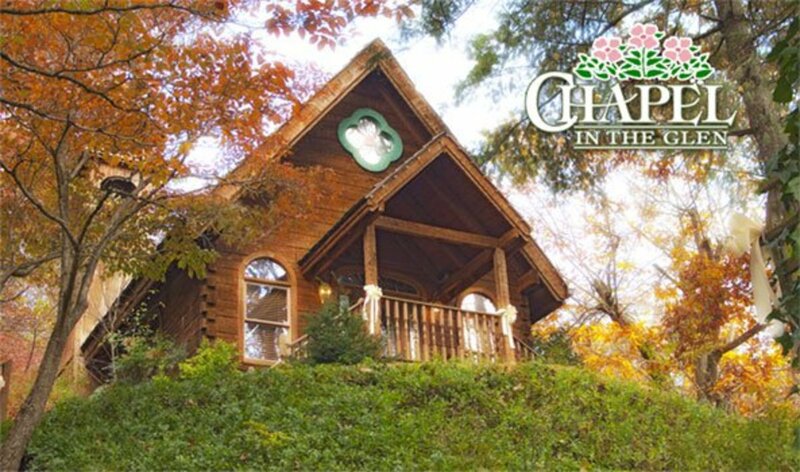 For many years, Gatlinburg has been a premier site for destination weddings with its array of chapels dotting the hills in the shadows of the Great Smoky Mountain National Park. Rustic, intimate settings are what draws folks to this Appalachian Mountains paradise. 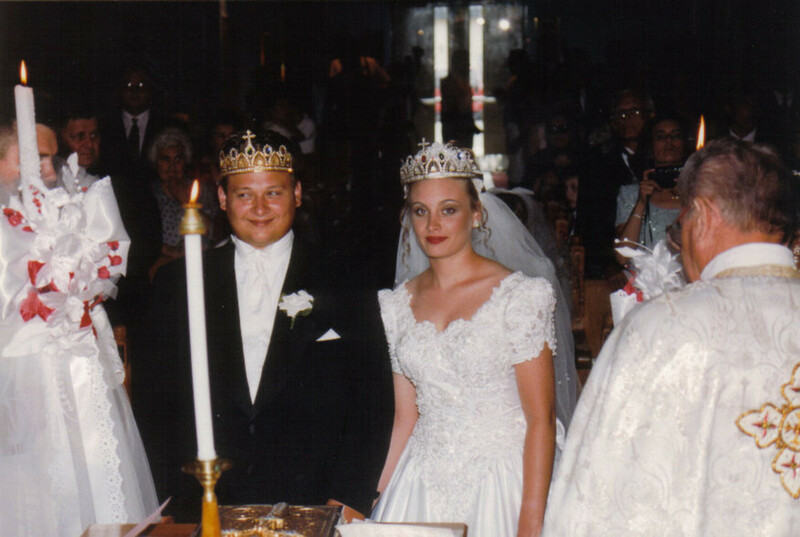 For more than half a century, Gatlinburg and its sister cities of Pigeon Forge and Sevierville have helped betrothed pairs to plan their weddings. Sadly, too many of the area's beautiful wedding sites were destroyed with the 2016 fires but fortunately, all was not lost. 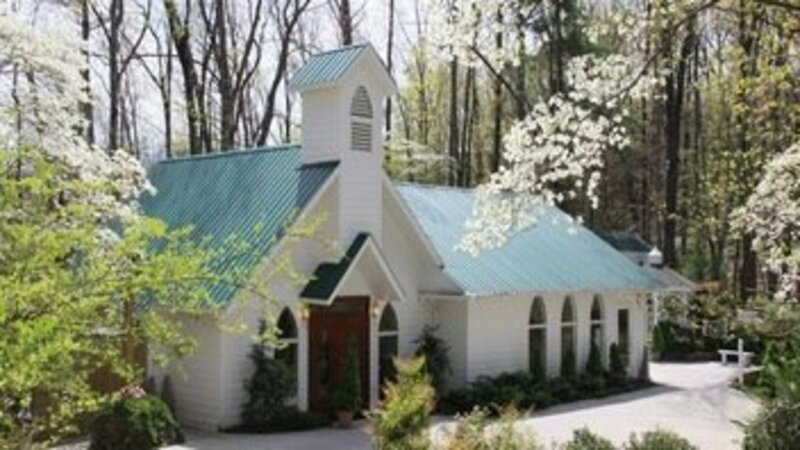 Below are the best Gatlinburg wedding chapels which remained untouched by the devestating fires and continue to offer memorable wedding services - from venue only bookings to elaborate customized weddings, to couples from all parts of the world. A primitive cabin sits hidden among the woodlands just outside the majestic park is known as Chapel in the Glen, the perfect venue for couples who like a rustic feel with its simple wood benches and rock-wall alter. 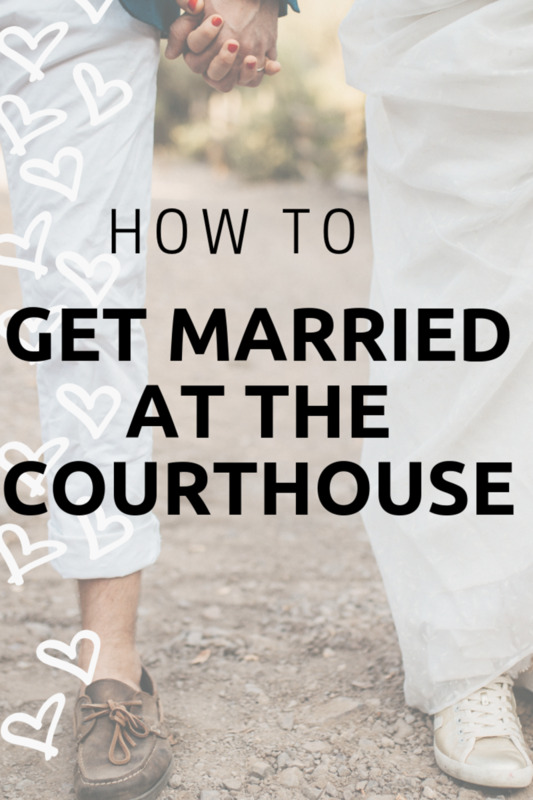 In addition to the chapel, couples also have the choice of holding their ceremony in the garden gazebo area. 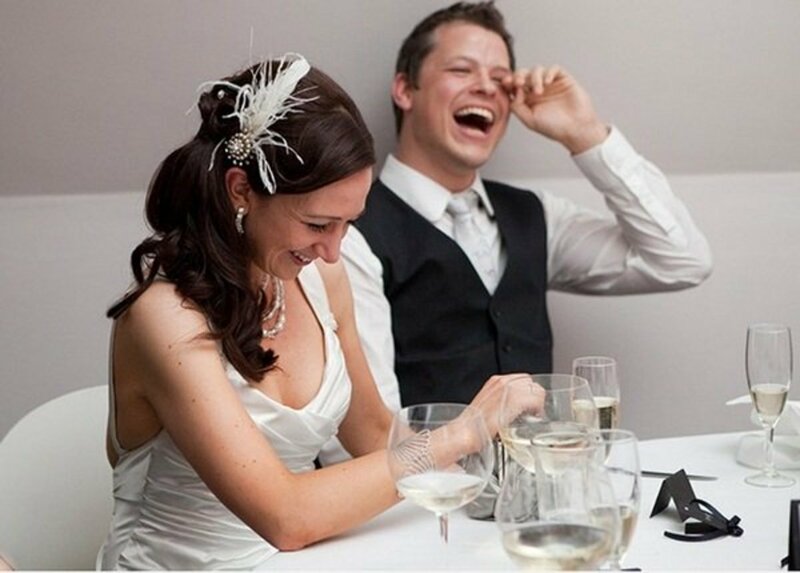 Both venues are included in the wedding package choices which range from the very simple to the quite elaborate. If > than 30 days, full refund less $100 service charge. 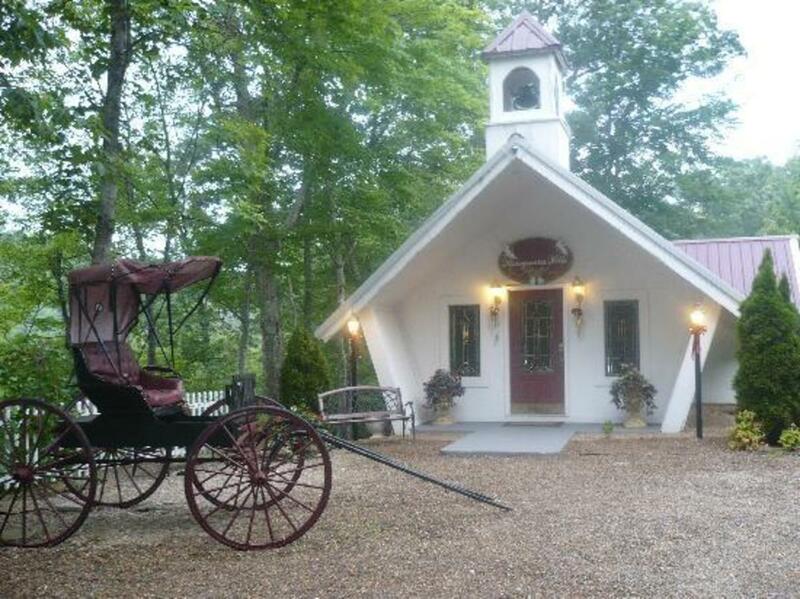 Tucked away in the Smoky Mountains Arts and Crafts Village is the Little Log Wedding Chapel. Sitting on multiple acres of beautifully landscaped grounds and pond. 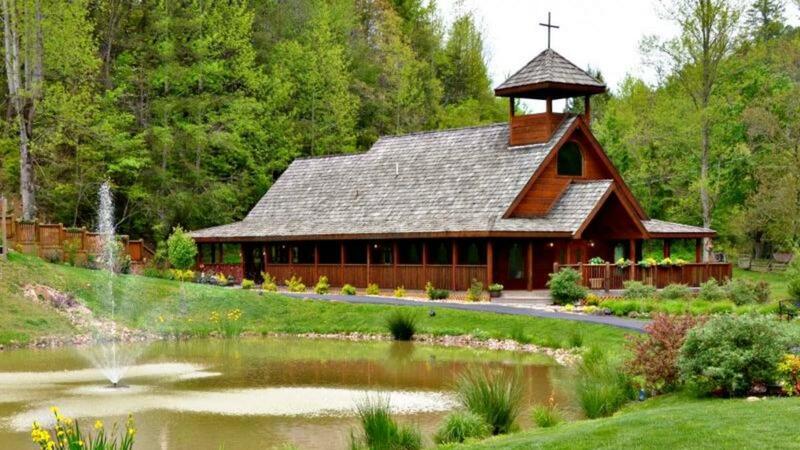 The chapel is far enough away from the busy streets of Gatlinburg to be quiet and intimate but not so far guests will have difficulty finding the venue. Little Log Wedding Chapel offers numerous wedding ceremony packages, complete with a professional photographer; from a simple, affordable elopement to a majestic fantasy package. 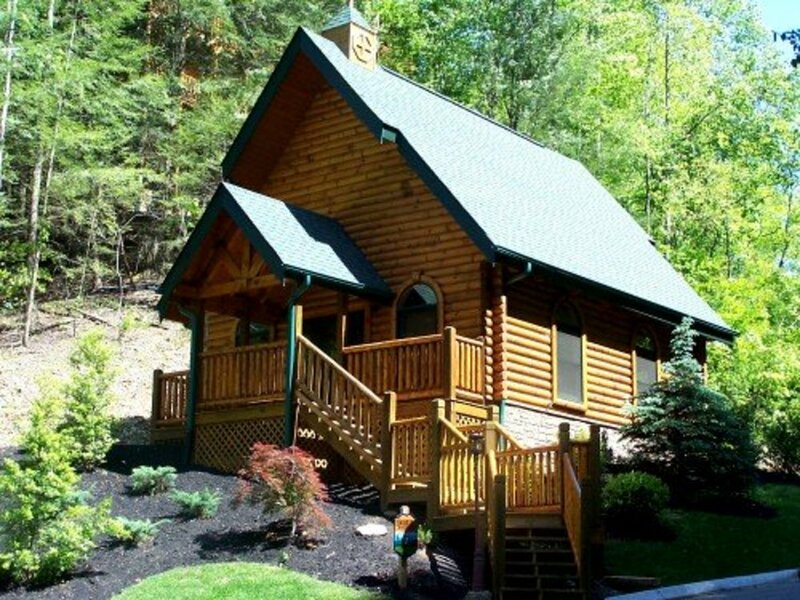 Cabin rentals available through related rental company. Website does not state if there are any discounts for chapel customers. Shaded by beautiful trees and a manicured lawn with two waterfalls whispering in the background, the Wedding Chapel in the Glades is a gorgeous setting for any wedding. 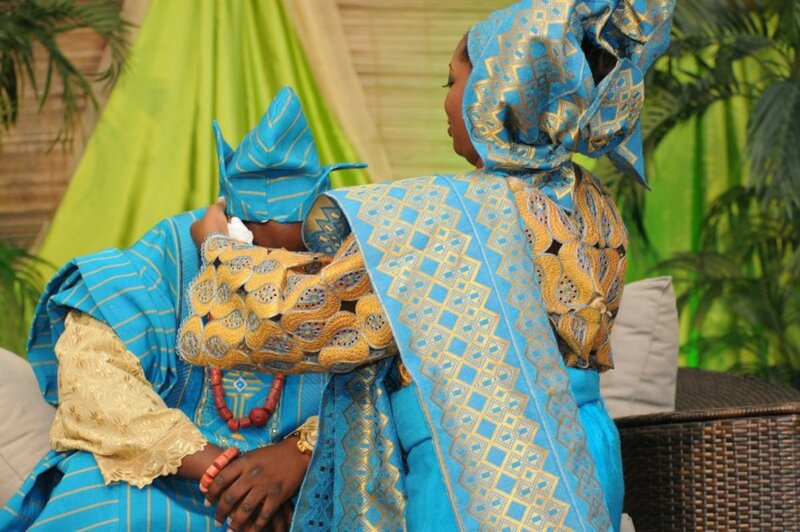 All packages for this venue include couples' choice of an outdoor gazebo or chapel ceremony. 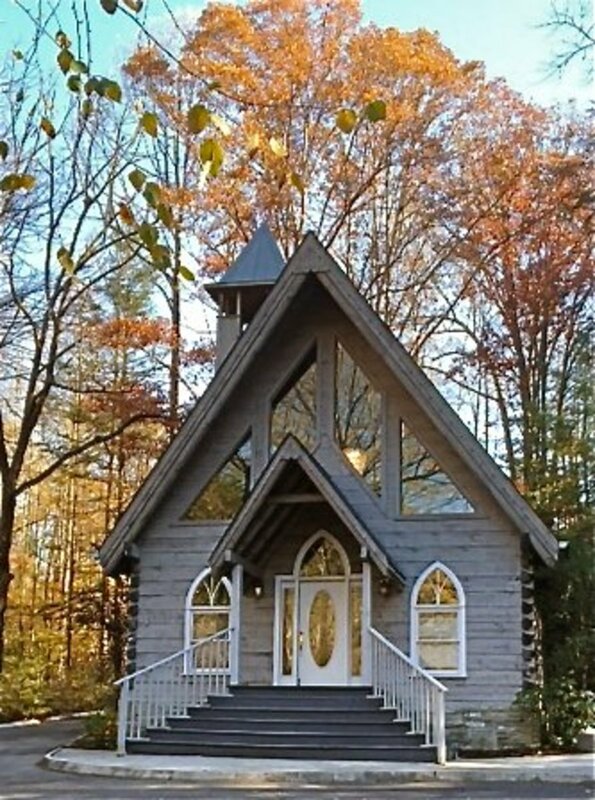 The rustic log chapel is adorned with Gothic windows and stained glass accents throughout. On the outskirts of the city on a three acre estate is the gorgeous Chapel in the Park. 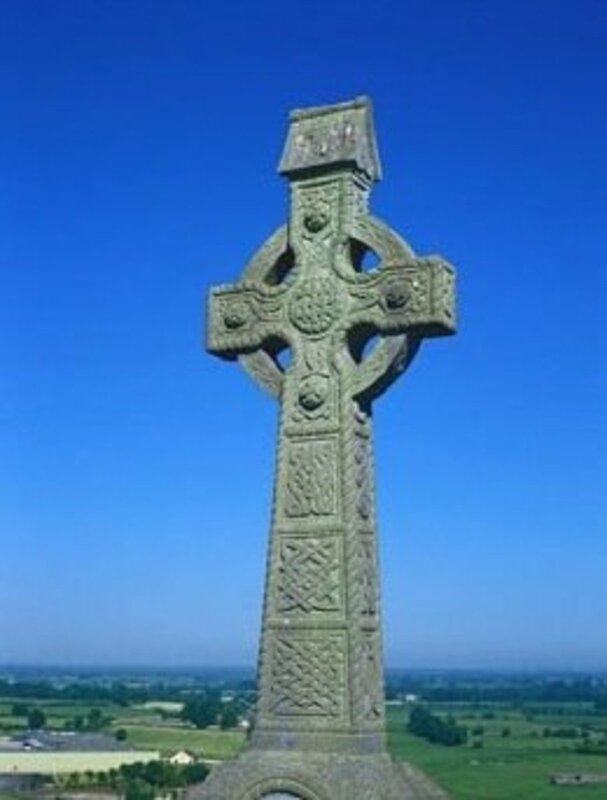 The grounds are beautifully landscaped and accented with a well-maintained rose garden and two waterfalls. Couples have their choice of a simple garden wedding in the gazebo or the seasonally decorated chapel sanctuary for their ceremony. 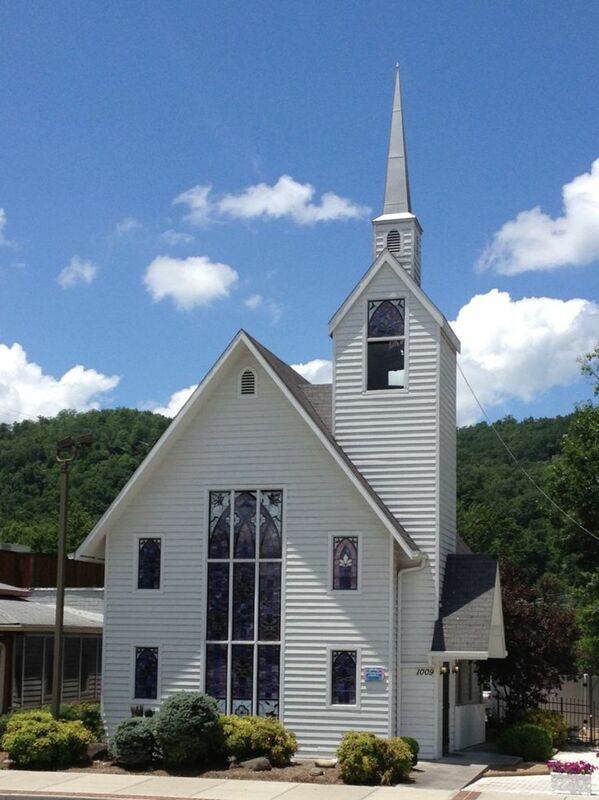 Situated on the upper end of Gatlinburg's Parkway is Sugarland Wedding Chapel, a primitive church-style building with a traditional decor and accented with river rock, stained glass, and antique pews. For those wishing for an outdoor wedding, Sugarland offers a beautifully landscaped garden gazebo. Must cancel in writing > 45 days of scheduled date to receive one-half (1/2) fees paid, less any goods or services prepaid on your behalf. 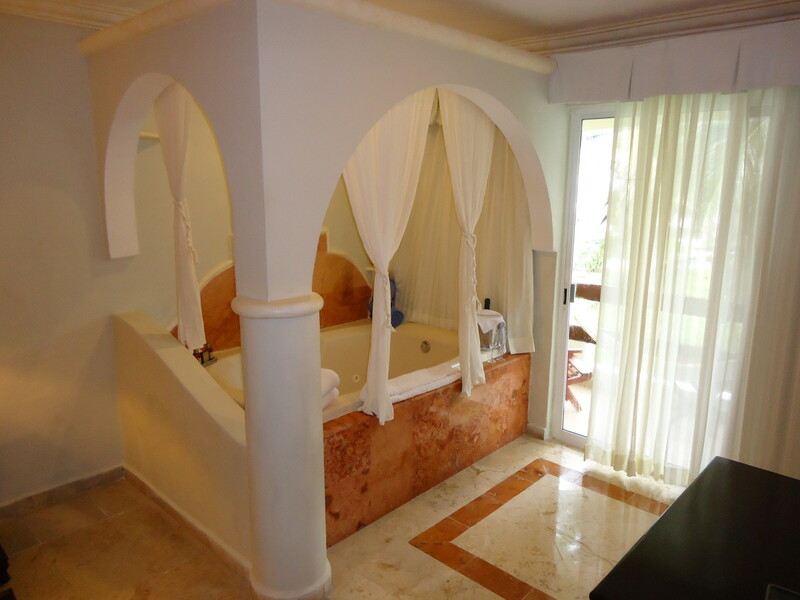 Sister company Clarion Suites offers honeymoon suites and specials. 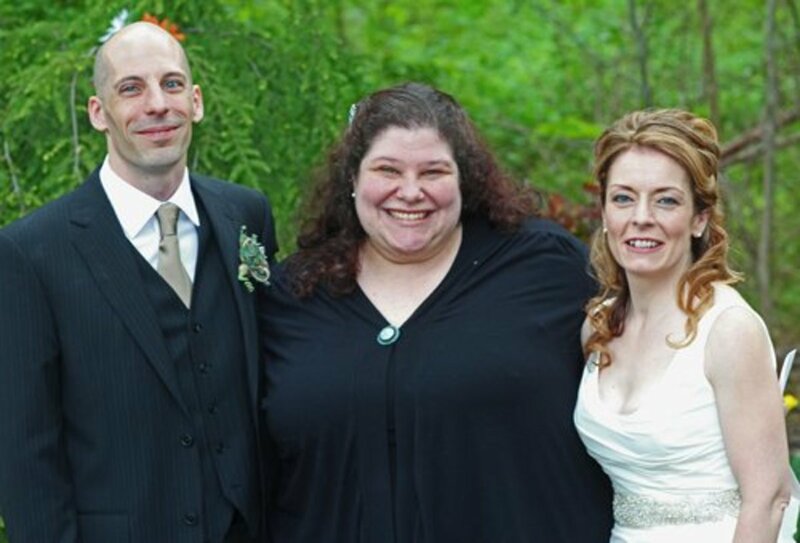 One of the newest wedding venues in the area, Honeymoon Hills is a wedding and honeymoon resort, of sorts, tucked in the hills above Gatlinburg by offering complete wedding services - ceremony to honeymoon. Honeymoon Hills offers three stunning wedding venues for couples to choose from: chapel, mountain overlook, and a garden gazebo. Ceremony only packages to the most elaborate one can imagine are available; the latter including a stay at a hilltop honeymoon cabin with a heart-shaped bathtub. Above the Mist has five gorgeous settings from which couples can choose: mountain view overlook, gazebo, river side, creek side, or chapel. And with on-site rentals of cabins large enough to accommodate families or a cozy love nest for two, plans for lodging are simplified. Cabin rentals available at extra cost. To learn more about planning your wedding in the Great Smoky Mountains and take a virtual tour of some of these venues, take a moment to watch this video hosted by Meredith with Visit My Smokies.com. Can I bring my own minister to these chapels? All of the chapels have ordained ministers on site, but I’m unaware of any who state specifically that they allow private ministers. 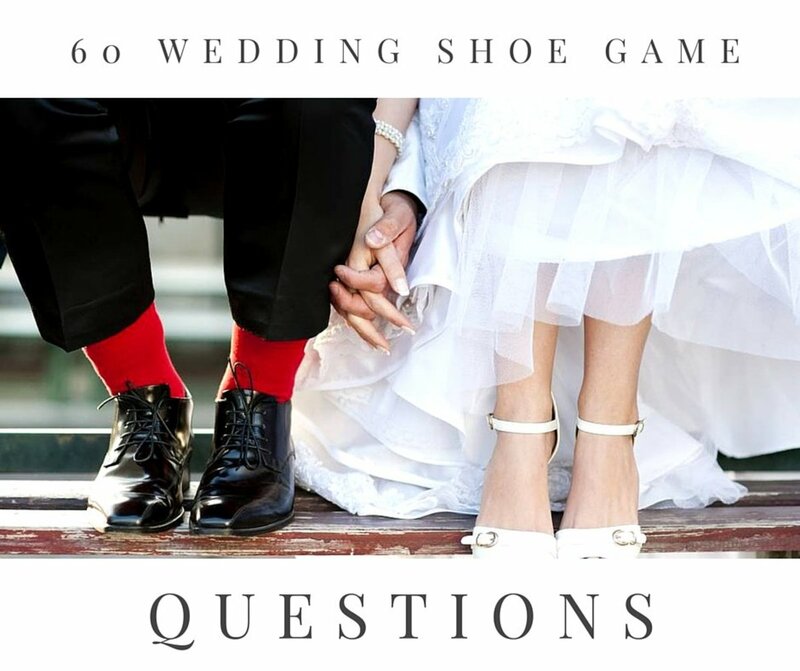 However, every chapel I listed is not above helping couples tailor-make their wedding, so I’d certainly suggest asking if you find a chapel that you like. The chapels are so cozy. They all seem to be offer beautiful natural settings which would make good backgrounds for the photographs. Thanks for the views.